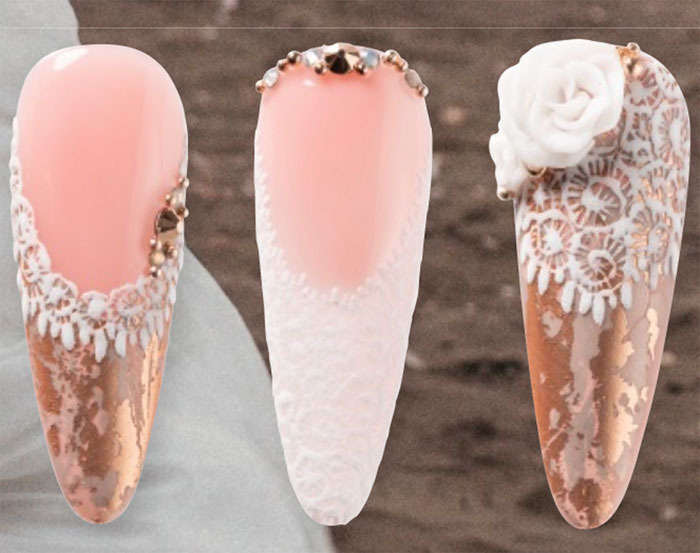 From prom and spring break to weddings and garden parties, the season’s special events call for durable and lasting gel polish tips and statement-making nail art. 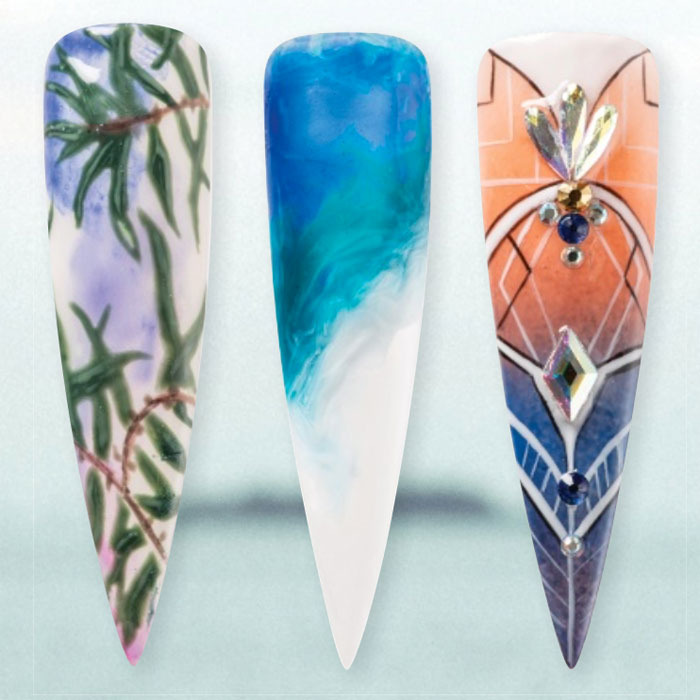 “Even if you’re limited to a few colors, you can blend gel polishes to create custom hues for one-of-a-kind nail art,” says Pamper Nail Gallery artist Brittnay Morris. 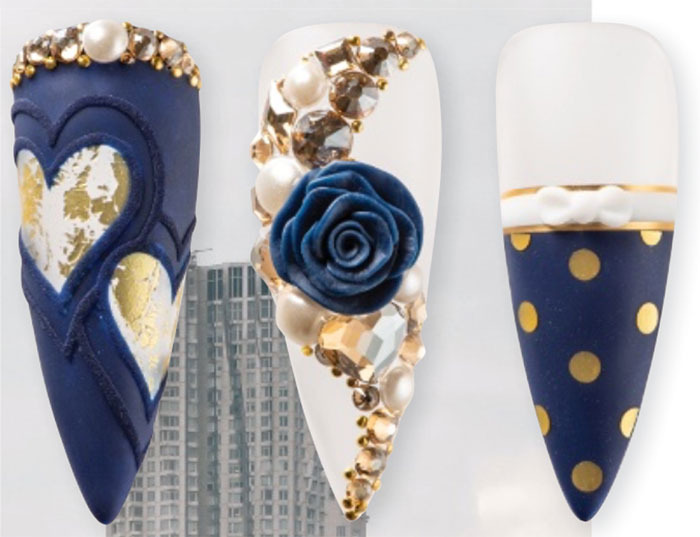 “Depending on the look you and your client envision, try mixing matte and glossy finishes on different nails or parts of the nail. 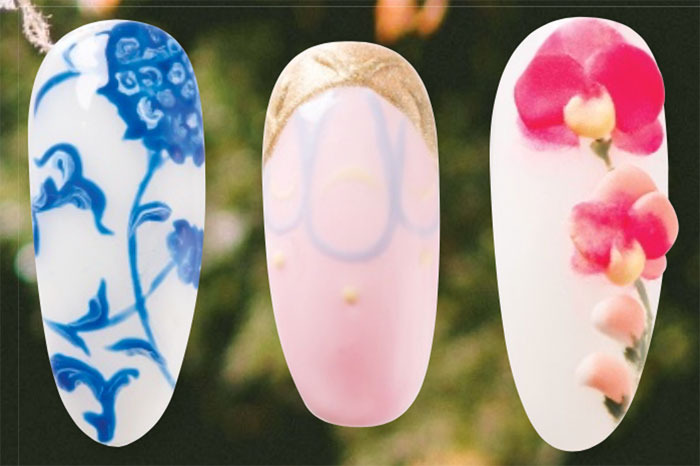 You can also create texture and dimension with gel polish by building on layers of color—the possibilities are endless!” Help your clients get ready for their next big event with these memorable manis—plus a slew of gel polish shades suited to each occasion.